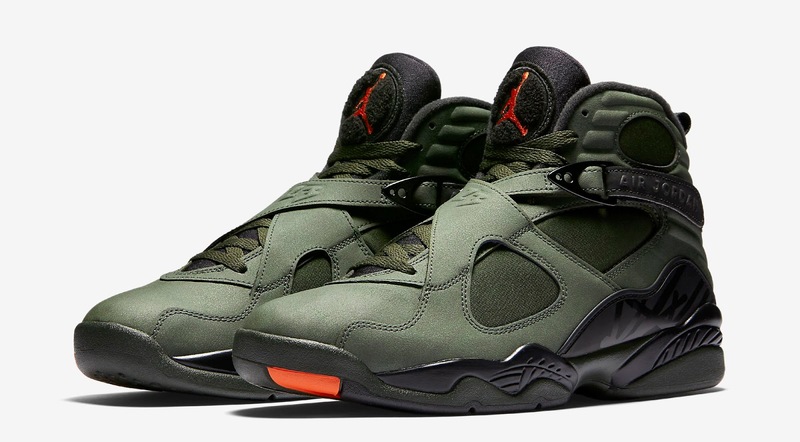 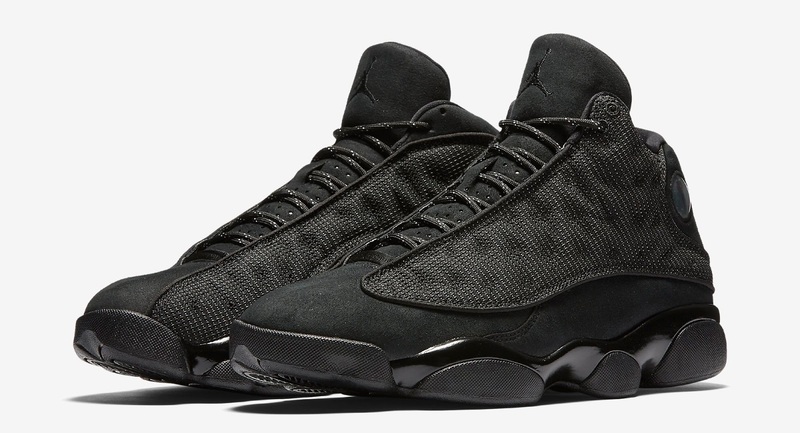 Ladies, the latest colorway of the Air Jordan 8 Retro drops this weekend. 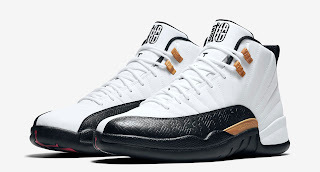 Ladies, the latest colorway of the Air Jordan 12 Retro drops this weekend. 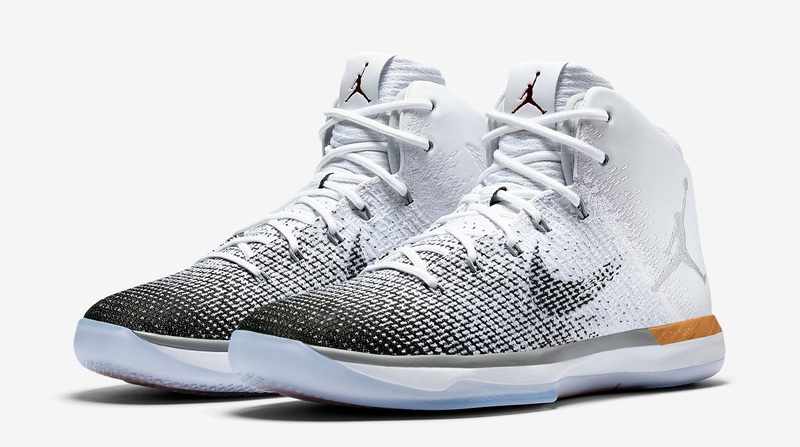 Ladies, the latest colorway of the Air Jordan XXXI drops this weekend. Ladies, the latest colorway of the Girls Air Jordan 12 Retro drops this weekend. 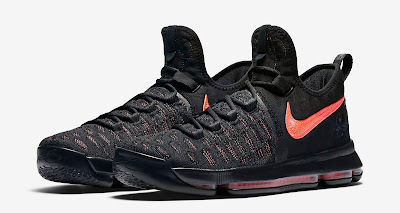 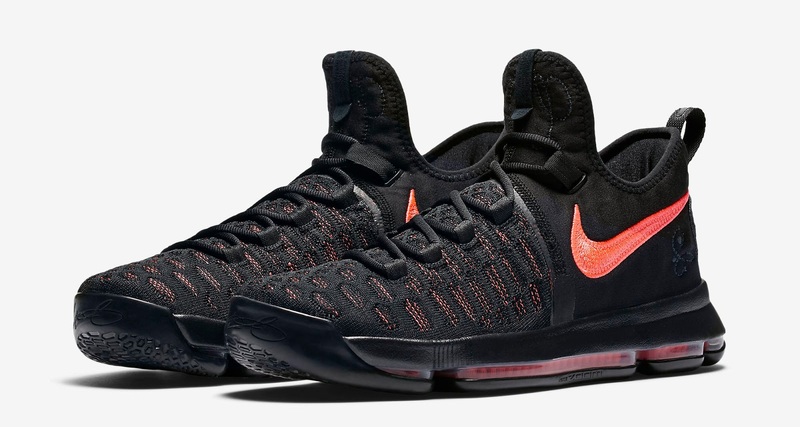 The latest colorway of the Nike Zoom KD 9 drops this weekend. 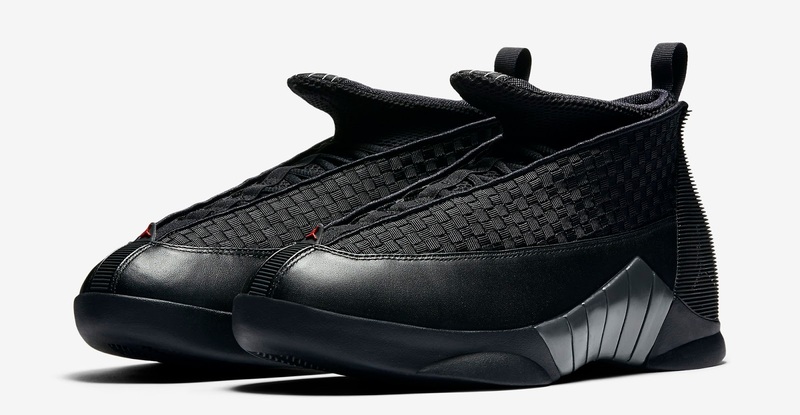 The Air Jordan 12 Retro Low returns this weekend.